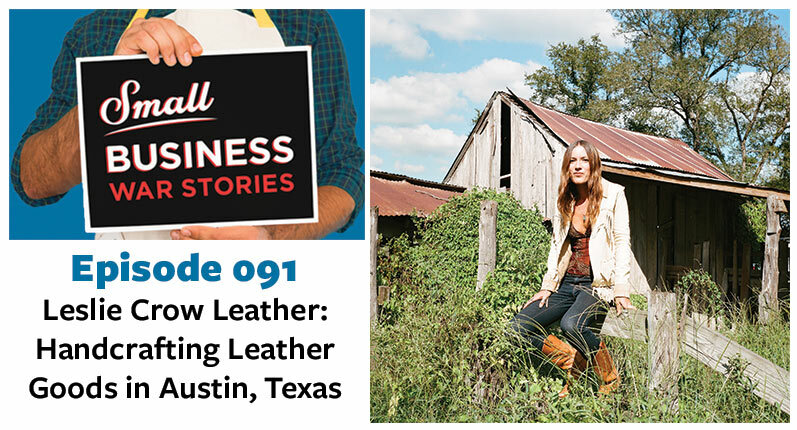 Today we are joined by Leslie Crow of Leslie Crow Leather, a custom handcrafted leather goods shop in Austin, Texas. Leslie began crafting when she was a kid and never really stopped. She started off making leather accessories 10 years ago when she was working as an actress in LA. 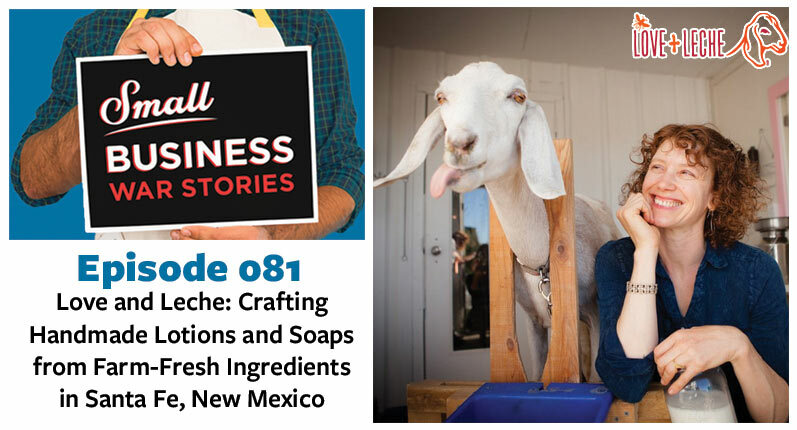 Growing up in the Appellation Mountains instilled a love for the country and nature, which is what led Leslie back to Texas. 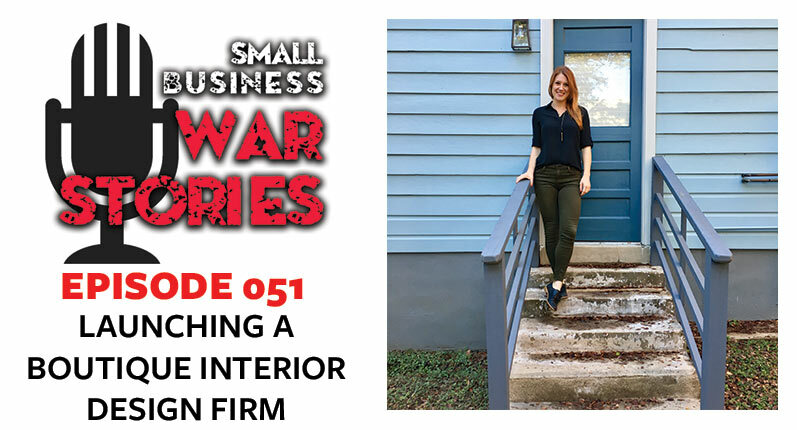 She ran a company with her best friend for 10 years, and now owns her own company, Leslie Crow Leather. 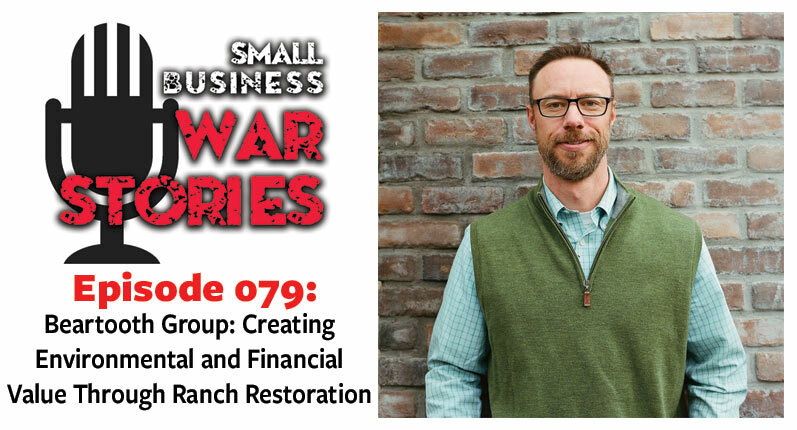 This week on Small Business War Stories, Leslie Crow join us from Austin, Texas. 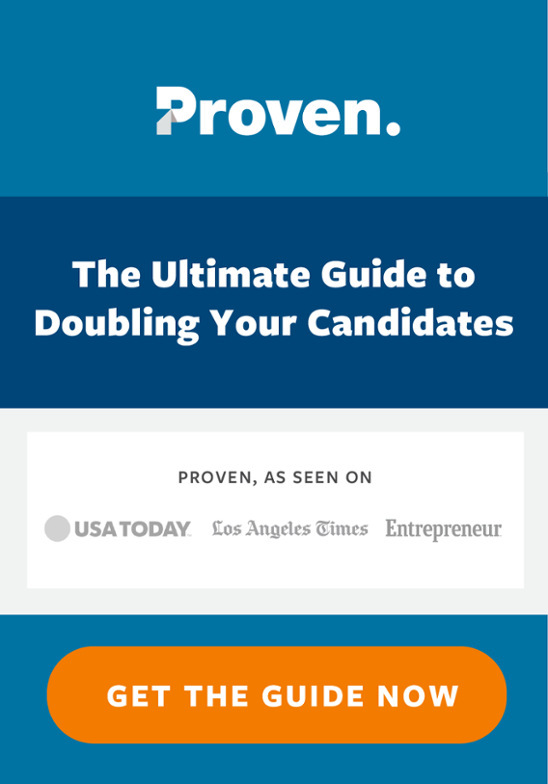 Hear the way Leslie works with other businesses to sell her product. Learn about Leslie’s journey from acting and modeling in LA to leather work in Austin. Discover the ways Instagram has helped Leslie share her work and connect with others in the industry.